What is all the fuss about? 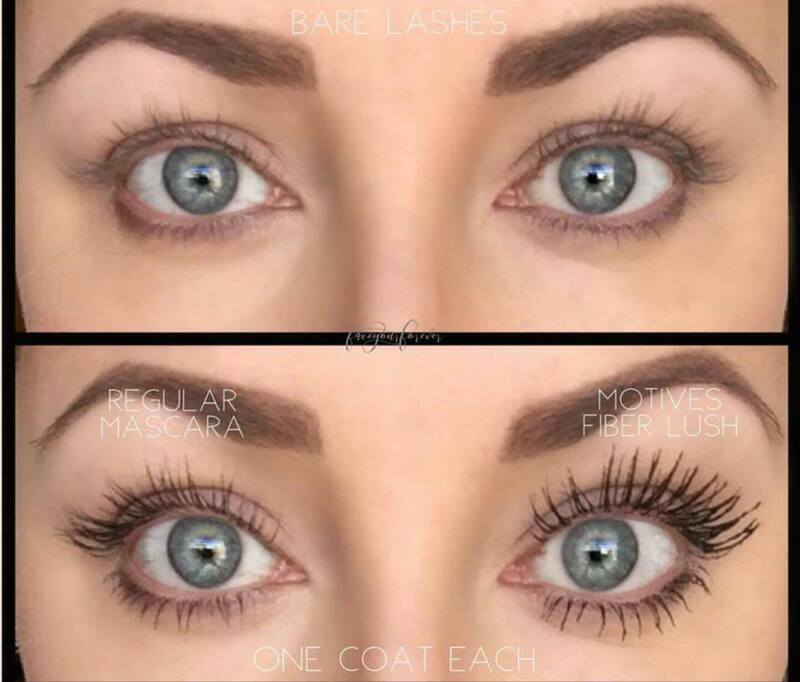 This mascara sold out a years supply in 40 days! It's now back in stock. Buy Now With Cash Back!!!!! Buy Fibre Lush Mascara Now!